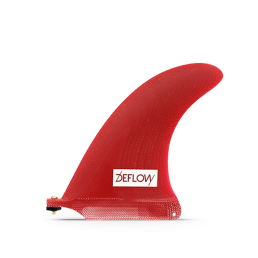 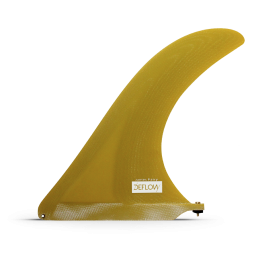 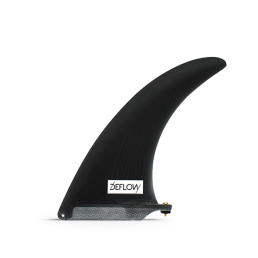 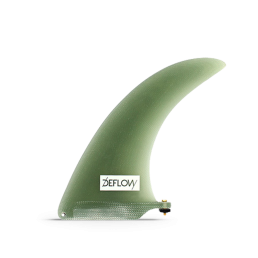 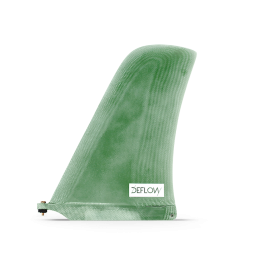 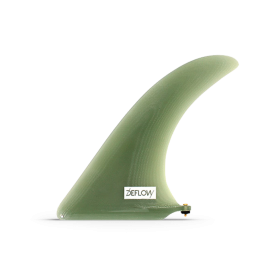 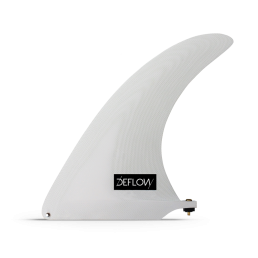 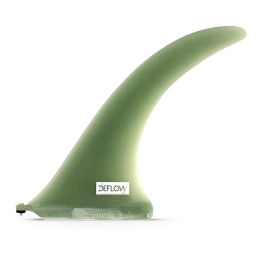 The size and the classic outline of this fin makes it work perfectly in many types of surfboards. 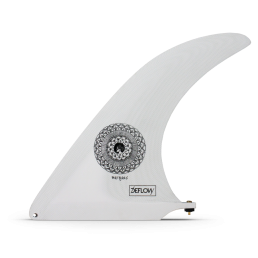 Goes well in hulls and in single fin boards smaller than 7,0″. 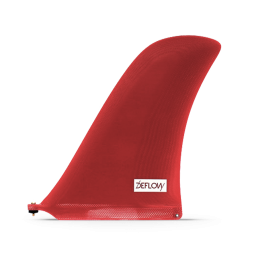 You can use this fin in 2+1 performance longboards too. It is a flex fin made of Volan fiberglass. 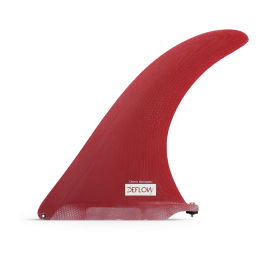 SKU L0017 Categories Single Fin, -8"